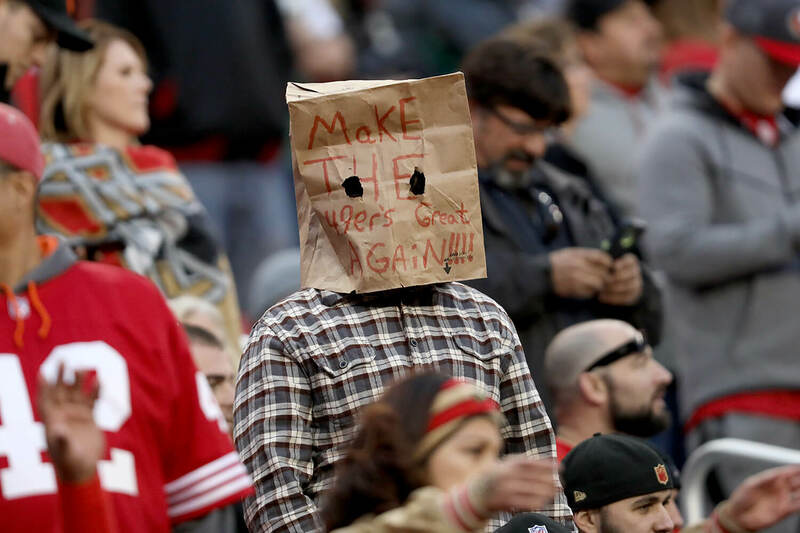 The 49ers may be giving their fans the gift that they've all been waiting for this holiday season -- a new beginning. 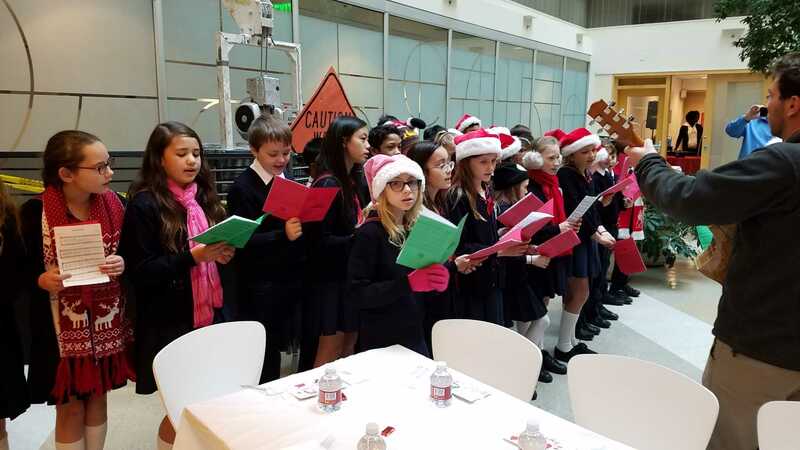 Cable car operators and staff from the San Francisco Municipal Transportation Agency brought holiday cheer to seniors inside the transit agency’s headquarters. 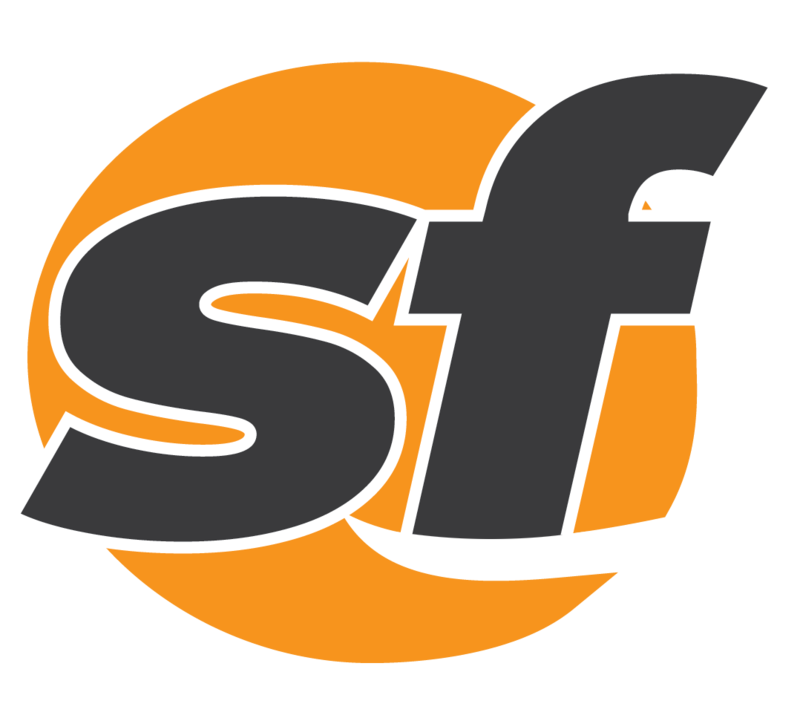 A man was found fatally stabbed in San Francisco's Castro District Monday afternoon. A new organization has been formed to build a coalition between artists, community leaders, activists and policy makers. Mark Davis and Sheldon Adelson aren't vibing as well as they might need to at crunch time. Firefighters found and transported a woman who gave birth in San Francisco's Golden Gate Park early Monday morning. Someone in a wheelchair was struck and killed by a vehicle in Oakland Monday morning. A Sonoma County sheriff's deputy shot a San Francisco man Sunday evening after he led deputies on a pursuit through Petaluma and Windsor. 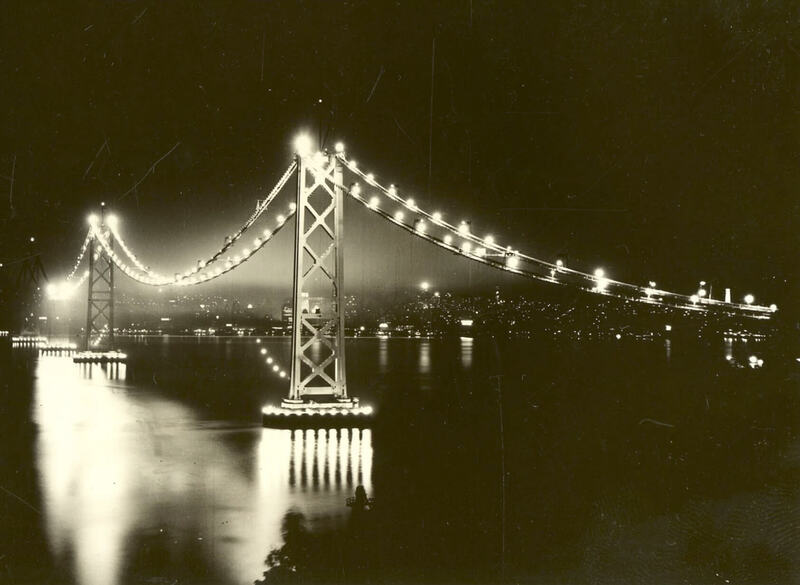 The latest digital exhibit of the California State Archives provides a look at the construction of the Bay Bridge 80 years ago.